Shiva’s aunt has come to the Outside to bring her home, with several soldiers in tow. Alarmed at this show of force, Teacher tries to protect Shiva, but to no avail. Meanwhile, chaos threatens to engulf the small hamlet on the Inside. Where does Shiva truly belong? 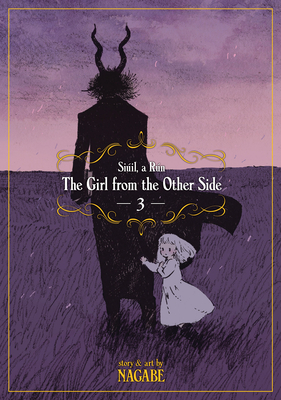 Nagabe is a manga creator best known for their series The Girl from the Other Side: Siúil, a Rún.